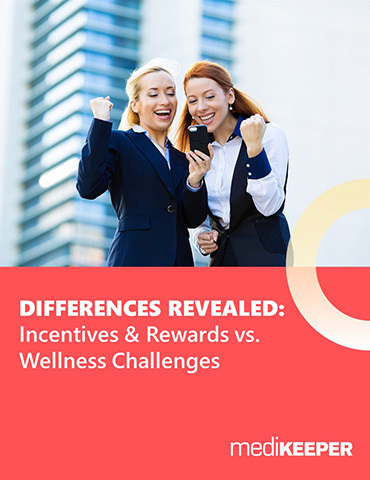 Do you know what the differences are between Incentives & Rewards vs Wellness Challenges? Have you ever even been confused as to when to use an Incentives & Rewards program vs. a Wellness Challenge? 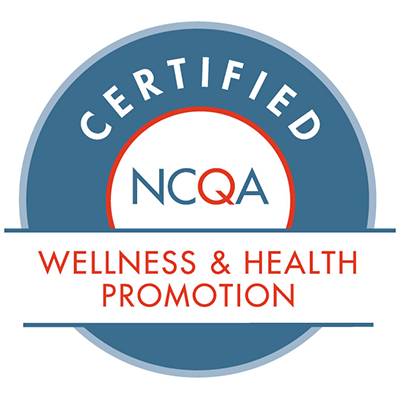 Many wellness professionals debate how Incentive & Rewards programs are different from Wellness Challenges and by not understanding these differences, they are unable to effectively administer both programs. If you are looking to enhance your wellness program, this white paper is exactly what your portal needs. • What are Incentives & Rewards? • What are Wellness Challenges? • What are the differences between the two?